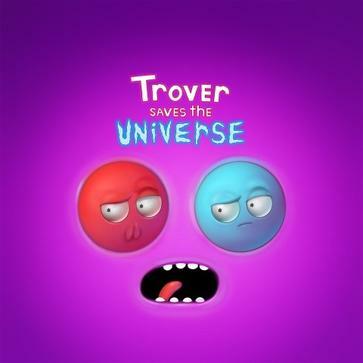 From the co-creator of Rick and Morty comes Trover Saves the Universe. Your dogs have been dognapped by a beaked lunatic who stuffed them into his eye holes and is using their life essence to destroy the universe. You're partnered with Trover, a little purple eye-hole monster who isn’t a huge fan of working or being put in the position of having to save the universe. - Control Trover's movements, but not his mouth. He’s got a lot to say about what’s going on in the game. - Travel the cosmos to experience a variety of weird alien planets and characters with big personalities. 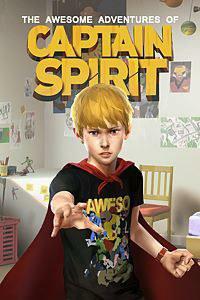 - Upgrade Trover AND YOURSELF with new abilities while evading awkward situations. - Immerse yourself in weirdness, no matter which display you use. 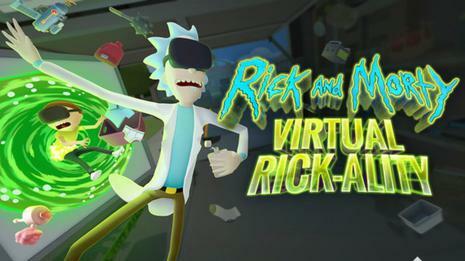 Switch between TV or PS VR* whenever you want.